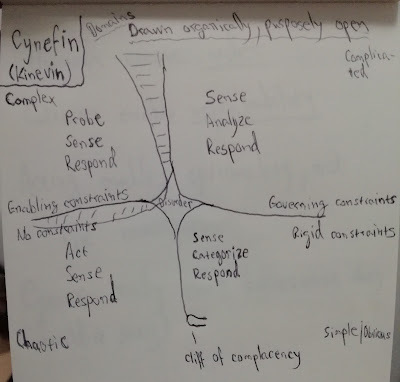 We were told many stories and examples of real situations which belonged to particular domains of Cynefin, but when I ask myself the question: 'With the information at hand, would you have certainty you can correctly identify the domain in which you are? ', I cannot often answer positively. Knowing the Cynefin model and some tools from here will however certainly help. I can suddenly fit many aspects of my life into cynefin. 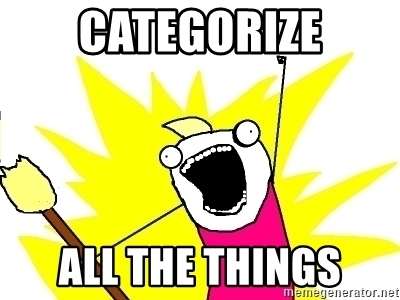 On this place you probably expect me mentioning software testing as part of the complex domain. This would be too predictable. Acting wrong in any situation is overall a bad idea. My point here is to be cautios about your confidence in any approach. At least before you have confidence about the nature of the system you are dealing with. Bonus - my notes from the workshop.